Grande Riviere Residents Undertake Road Repairs St. Lucia Times Online NewsResidents of Fostin Development in Piat, Grande Riviere, asserting that they could not let another year go by with worsening road conditions, came. POLICE destroyed over $1.69 million worth of marijuana trees and cured marijuana in Grande Riviere on Tuesday. At two separate locations, police found hundreds of marijuana trees, cured marijuana and camps. Grande Riviere shooting victim dies St. Lucia Times Online NewsGrande Riviere shooting victim, Kyron Frederick, who is also known as Keymuel Alexander has died, law enforcement sources have confirmed. Alexander was. 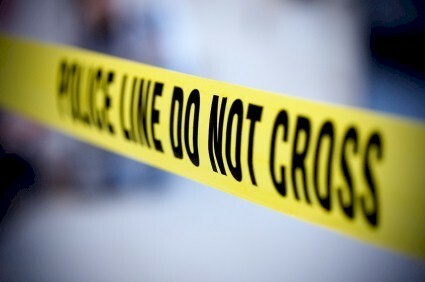 Update: Homicide at Grande Riviere, Gros Islet St. Lucia Times Online NewsPress Release:- A post mortem was conducted upon the body of Dylan Joseph, a twenty five (25) year old resident of Grande Riviere, Gros Islet, who. 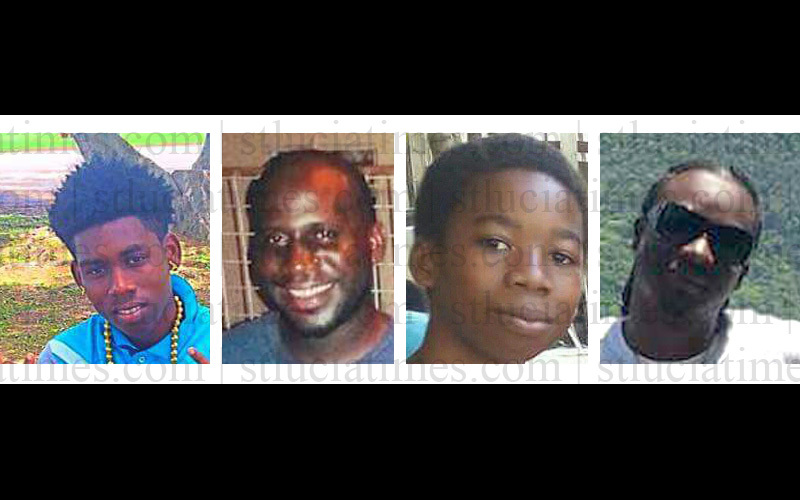 Police update: Homicides at Jacmel and Grande Riviere St. Lucia Times Online NewsPolice are investigating the circumstances surrounding the deaths of three individuals after a shooting incident in Bois Den, Jacmel. Police received a. A fast-moving fire tore through a Grande Riviere home Monday afternoon, leaving a family of four temporarily homeless. Firefighters responded at 3 p.m. to the home of Elizabeth Wilson at Grande Riviere, Gros Islet who was at work when the fire started. Three people were injured during a motor vehicle accident on Saturday evening near White Rock in Grande Riviere, Gros Islet. Reports are that a silver motor car they were travelling in, slammed into a concrete structure along the roadside close to 11 p.m..